A wedding is a celebration of a couple’s love, which is something completely unique to you and your partner. Why shouldn’t the event be unique to your relationship as well? 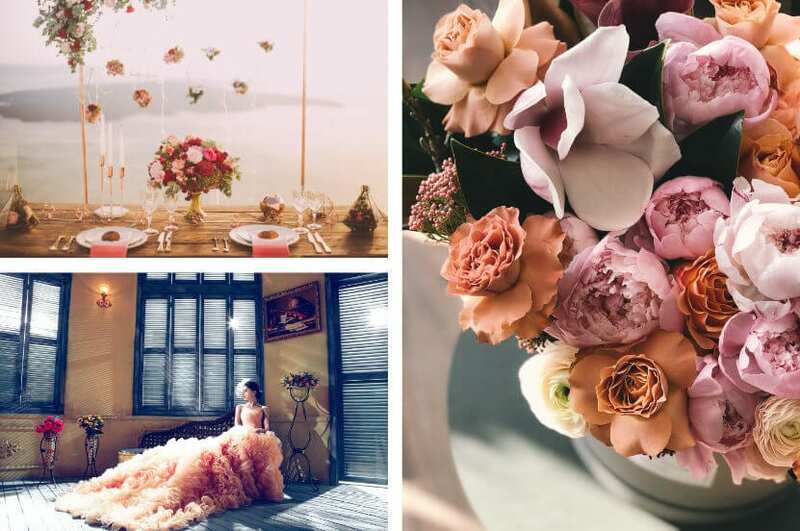 If you are unsure about which wedding theme better showcases your style you’ve come to the right place. After all, a theme is brought to life by the venue you pick and the way you choose to decorate it and at Bybrook Furniture & Events Hire we are experts in providing all the equipment and decor that makes your vision a reality. Have you ever felt like you should have been born in another day and time? Whether you are an Art Deco lover or a fan of all things Great Gatsby styled, you can never go wrong with a vintage wedding. Once you have picked the iconic decade that represents you the most, the next step will be choosing a vintage themed venue that suitably complements the antique-looking decor you will hire. And finally, a top tip to give your wedding a true vintage touch is hiring an old classic car as transportation. Traditional is the second most popular wedding theme in the UK. Etiquette, a three-tiered wedding cake and luxury hats and fascinators rule the classic experience. The timeless style of a traditional theme will suit you best if you and your partner love simplicity and elegance. If you are thinking chic, think rustic. 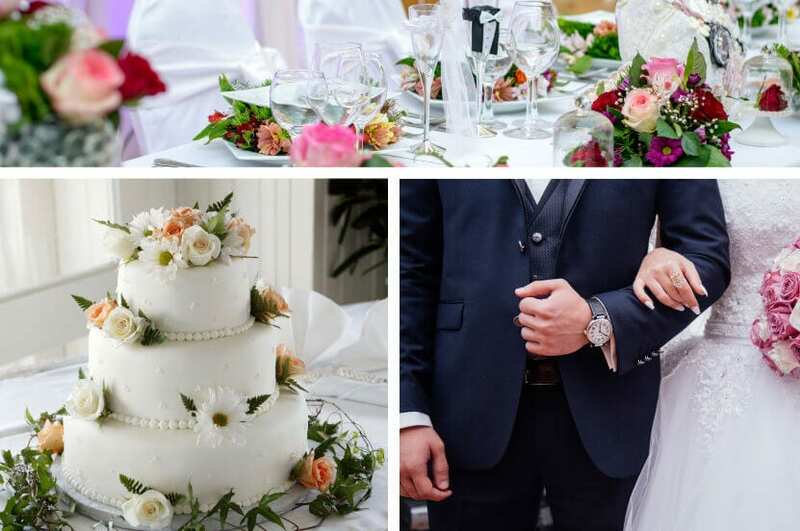 The homey vibe is actually the most popular theme wedding in the UK nowadays, and it is probably because of the intimate touch it ads to your special day. This is the ideal theme for the typical modern couple who gives extra importance to feeling relaxed and having fun while staying on budget. 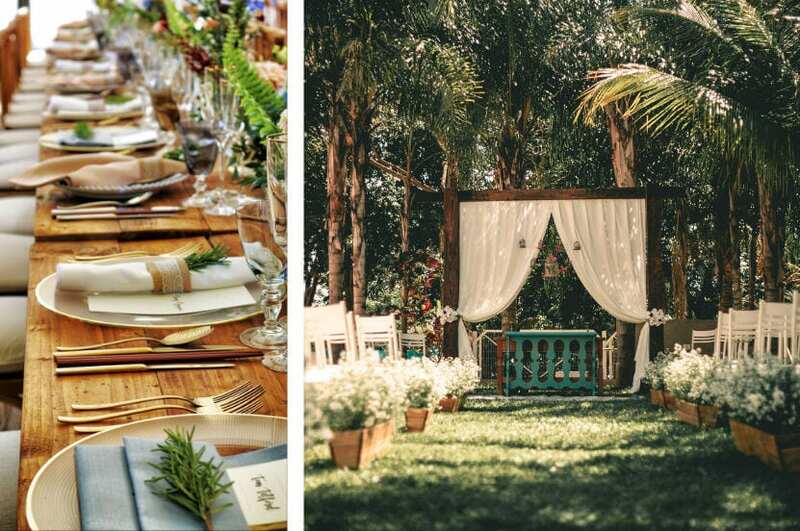 Casual garden parties are also a very common variation of the rustic theme. Do any of these options feel like you but you need help creating your ideal thematic experience? At Bybrook Furniture & Events Hire we have an ever-expanding range of items, including marquees, tableware, furniture and bar equipment, which you can hire to make your dream a reality. We understand that planning a wedding reception can be a difficult task, so why not call our expert team for further advice and assistance?